I love Australian outback, because you can drive and don’t meet anybody all day long. 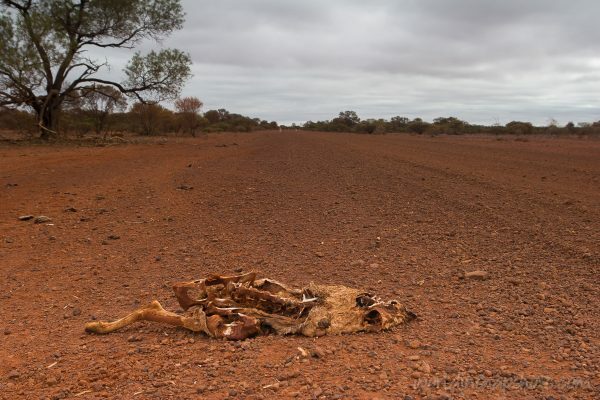 Except this..
A lot of animals are killed by road trucks in Australian outback. Especially during early morning or late night. It is the time of the day when it is better don’t drive in outback.